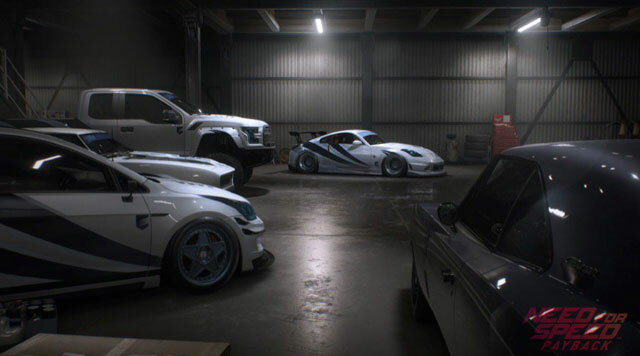 After a year on vacay, EA is bringing the Need For Speed franchise back, and it could be exactly what fans of the classic racing franchise have been clamouring for. The last entry was 2015’s disastrous Need For Speed, which, despite being solid on the core gameplay front, was a mess of forced online connectivity, muddled objectives, and real-life cutscenes that tried but failed to enhance the franchise’s storytelling prowess. 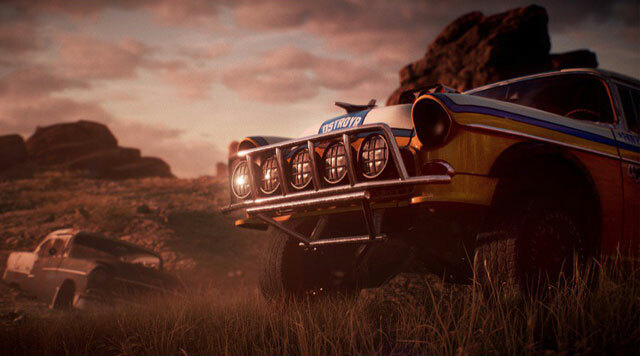 This year we’ll get Need For Speed: Payback, a game that appears to take obvious cues from the Hollywood money-making phenomenon that is the Fast And The Furious franchise. 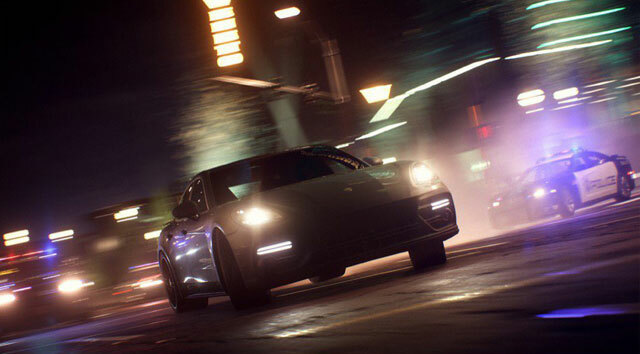 That probably shouldn’t surprise us: it was only a matter of time before a game about high-speed street racing went down the same route as a high-speed street racing moving franchise that has slowly but surely transitioned into a heist flick. 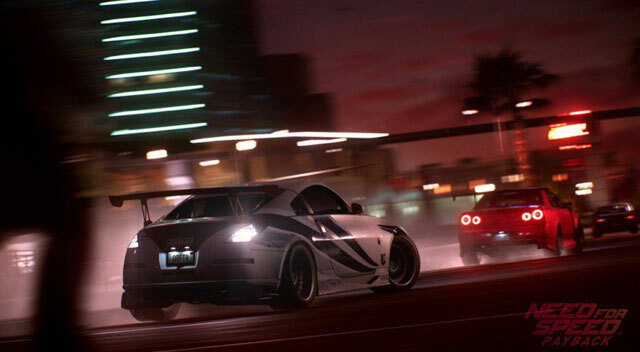 Need For Speed: Payback will feature — get this — “intense heist missions, high stakes car battles, epic cop pursuits and jaw dropping set pieces.” Ah yes, just what makes the Need For Speed franchise, erm, the Need For Speed franchise! What’s really important about Payback — and something I’ve been celebrating since the reveal last night — is that it has a single player campaign that doesn’t appear to obsess over real-life characters, cutscenes, and cheesy dialogue. The last Need For Speed was just god awful in that regard, a real distraction from the racing component, which was actually quite good. Ghost Games had tried to force online connectivity and multiplayer onto players, and it truly ruined the experience. The game did build a relatively sizeable community, but it fell off quickly and probably explained why the franchise took the break that it did. I’d love to see Ghost take Need For Speed back to the series’ routes, so I really hope they’ve done that with Payback. You’ll follow the “exploits” of former street racer Tyler Morgan. After being double-crossed and forced into exile, it’s time for Payback. Get it? Payback. That’s the name of the game! Tyler must rebuild his crew, win an impossible race and bring down The House, the cartel that has a grip over the city’s casinos, criminals and cops. Need For Speed: Payback is set for release on November 10 on Xbox One, PS4, and PC. Check out the reveal trailer below.